Christmas In Bali: Good weather, good cheer, and not even the smallest chance a family member will ruin dinner by asking when you’re finally getting married. Spending the holiday season on the Islands of the Gods? Check out Qraved’s guide to all of the best Christmas set-menus. Christmas can be a mixed blessing in Bali. On the one hand, if you’re looking for a chill in the air and the spirit of Christmas on every face, you’re going to find that it will be the same rather warm temperature every day, and that while that slightly inebriated gentleman trying to find his hostel might be wearing a Santa hat, you’re going to want to stay clear. And yet: snow ceases to be magic when you’re driving in it, family is great until they want to talk about your career prospects, and reindeer are poor tempered and not the least cheerful. With all that in mind: Christmas in Bali is the best kind of Christmas. The only real question is where will you be having your delightfully drama-free Christmas dinner? And how many will you decide to have? 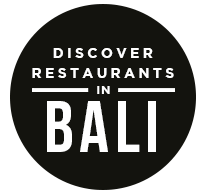 Because in Bali every restaurant is fighting for your stomach’s holiday affections, a virtual Winter-Wonderland-Meets-Thunderdome, and the options are essentially limitless. But enough exposition: let’s do this thing. As your official partner in Balinese culinary fun, we’ve compiled a list of some of our favorite set menus and holiday promos, and we’re going to be featuring them all the way to the New Year. Looking for the quintessential big bird with all the trimmings? There’s a promo for that. 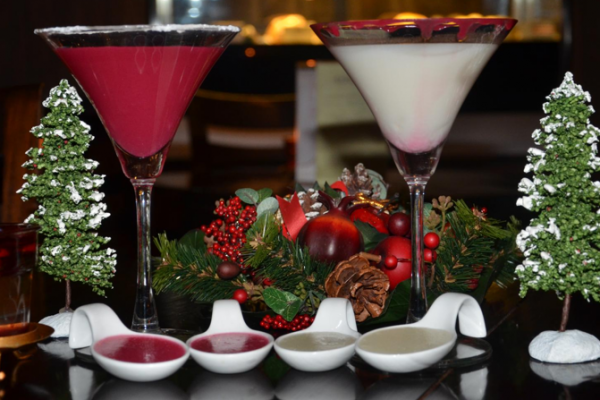 Something that gives the Christmas spirit through a few expertly-made Christmas spirits? We’ve got a set menu for that, too. Check in, and then check back often: the list is going to be getting bigger and better as the month rolls along. The post A Guide to All of Bali’s Best Christmas Dinners appeared first on Qraved Journal.